The abuse of alcohol can cause many physical and psychological damages. Detailed anatomy illustrations show the effects of alcohol on the organs of the human body. 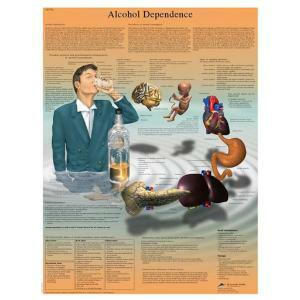 Alcohol dependence is a serious problem and this poster can help educate people about it.